Well here’s something i’ve never seen! 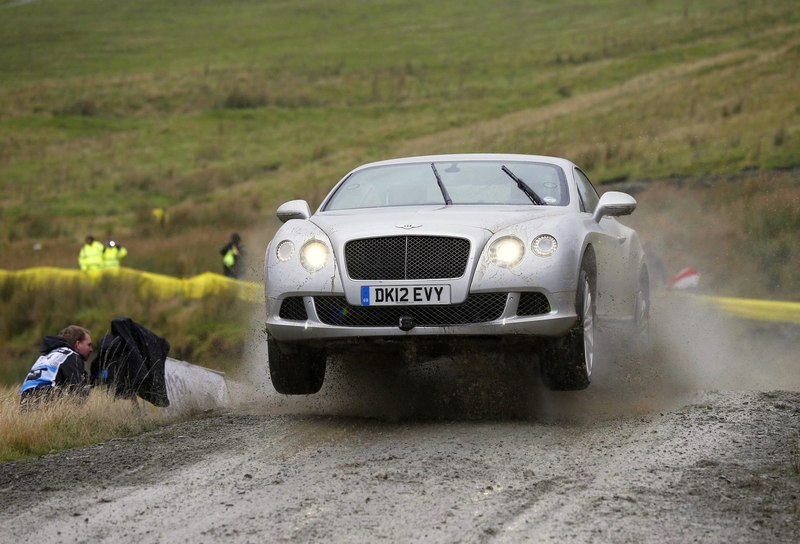 A luxurious, heavy, Hermes shopping bag-filled, leather wrapped interior Bentley Continental GT being given a rally stage work out by ex-Mini driver Kris Meeke! Fantastic! Apparently this is being filmed for a future episode of Top Gear featuring James May. Why does this not surprise me? Reblogged this on Jelani Smith . Reblogged this on TDREICK, Un poco de todo para gustos variados. Hurry up top gear! There’s nothing on TV!